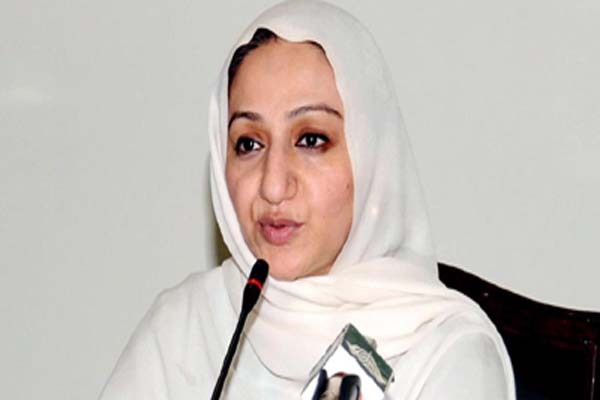 ISLAMABAD, June 7 (APP): Minister of State for National Health Services, Regulations and Coordination Saira Afzal Tarar on Tuesday informed the Senate that out of total 612, prices of only 177 medicines were allowed to increase under hardship cases. in view the court order and hardship cases, it was decided to increase the prices of only 177 medicines. She said a transparent mechanism was adopted for increasing medicine prices.